Building a restaurant website with WordPress is not a piece of cake. 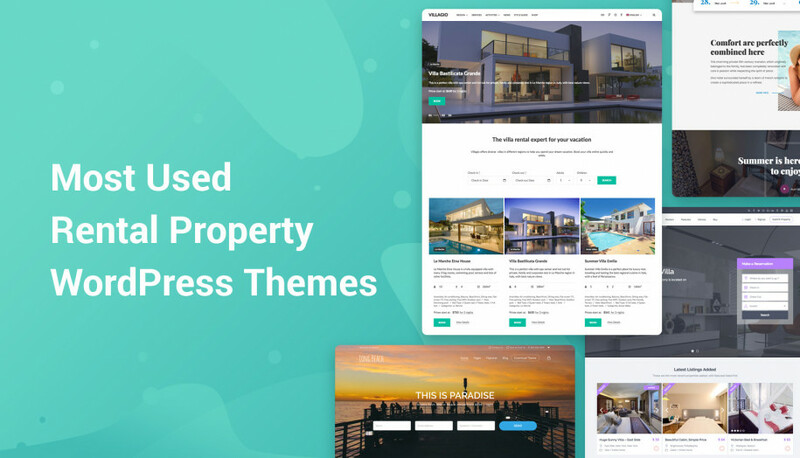 However, the variety of ready-made restaurant designs and absolutely user-friendly plugins for specific functionality continue simplifying this task more and more. A brand restaurant or cafe website will help you share the most crucial information about your restaurant – your menu, opening hours, locations and more. Optionally, you may enable a table reservation service for dine-in restaurants, create an online food ordering system, provide take-out services, etc. All this is absolutely doable with a set of WordPress plugins. Taking multiple restaurant operations into the cloud, automating communication with clients, you basically spend less time doing business, at the same time increasing your revenue. So, time to talk about those crucial things needed for building a restaurant, cafe, pub or a similar website using WordPress. Hosting – if you don’t want to spend another day on research, take a look at the officially WordPress recommended hosting providers or take our advice on the most reliable WordPress hosting providers. 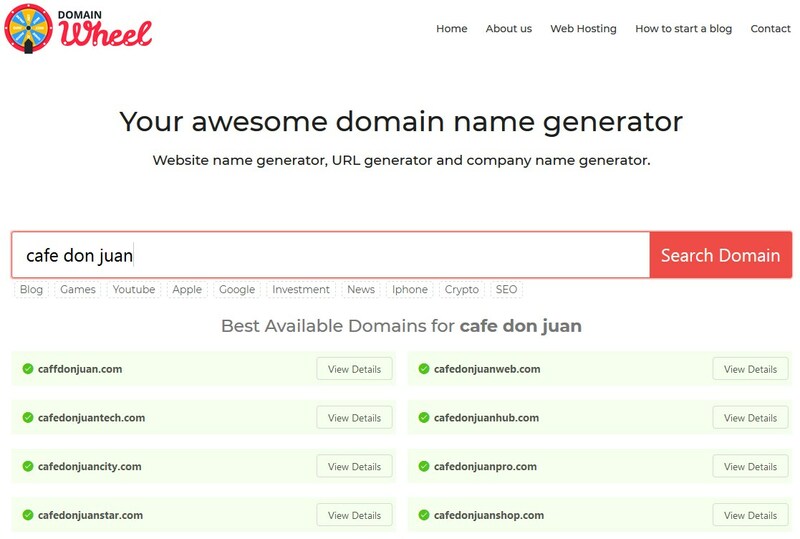 Domain name – if you have a hard time choosing a domain name, give a try to a cool domain name generator service like DomainWheel. You can easily start from here with all the process of sorting out hosting/domain/WordPress installation things. 3. Free WordPress software, of course. 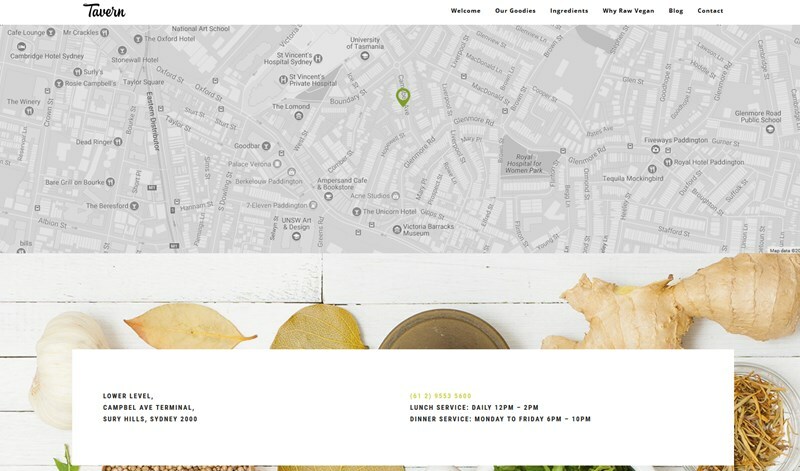 Kale is a free WordPress theme with a clutter-free design, it’s super elegant and lightweight. It did not receive any low rate from users, so you can be sure it’s a reputable solution. 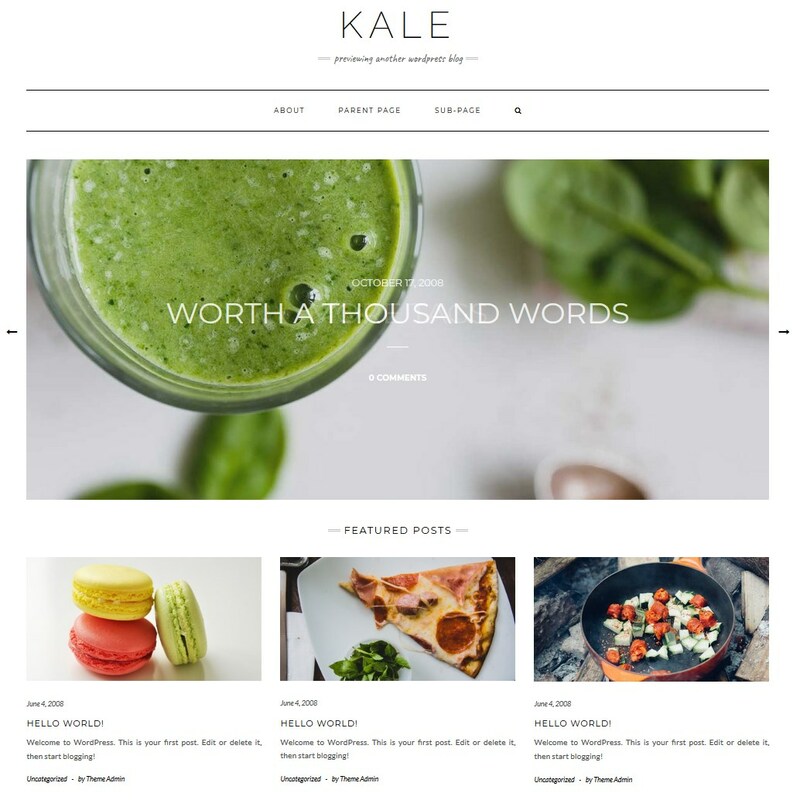 Kale is ideal for a food blog, but thanks to WooCommerce integration you can turn it into a fully functional restaurant website with the online food ordering system. There are also tons of customization options and on-demand features to help you build a modern and unique WordPress website. 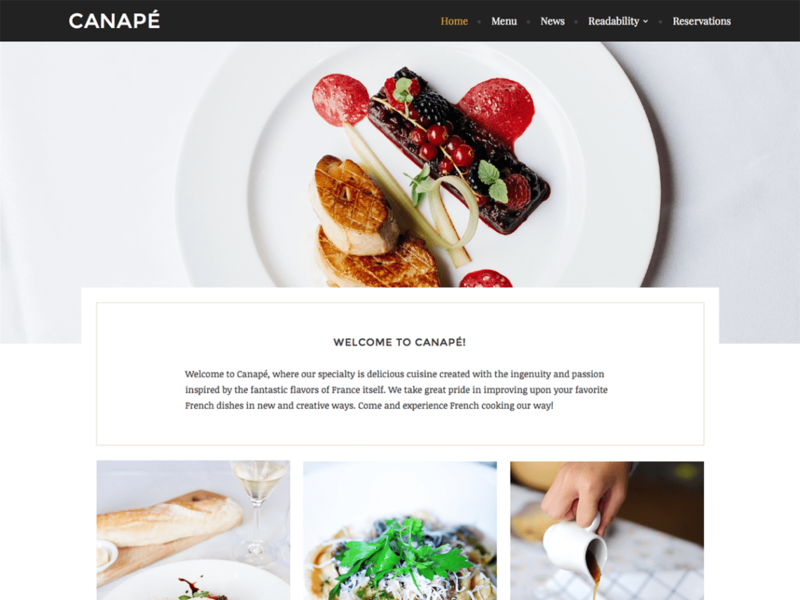 Canape is another awesome, minimalist free WordPress theme built by wp.com professionals, who have a unique taste and expertise in creating a good-looking and functional design. Canape features a classic, on-balance design for displaying your menu items. If you need to enable an online table reservation option, integration with the Open Table widget will help you do the job easily. 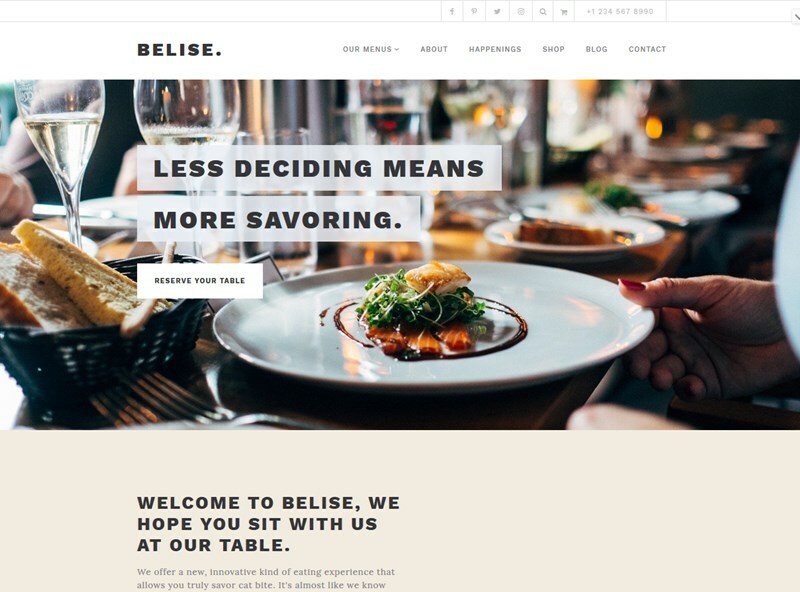 Belise is a premium WordPress restaurant theme with a fantastic balanced design, tons of customization options and WooCommerce integration to help you sell food and beverages online. It features a bold gallery of your menu items, the upcoming events widget, opening hours and other useful modules. The menu itself can be presented in a simple list view. 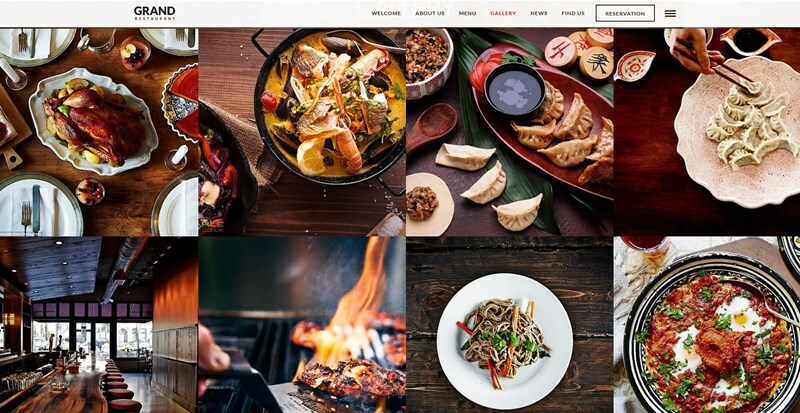 There are thousands of WordPress restaurant themes out there, but we’ve chosen the above ones because they are made in the best WordPress practices, not overloaded with tons of useless plugins and come with pre-made content modules to highlight the most important info about your cafe or restaurant. They won’t screw up your SEO rankings and website performance. 5. 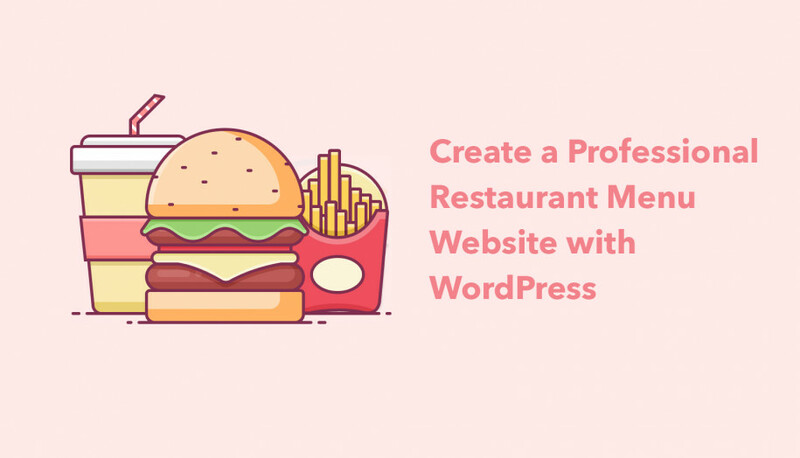 WordPress plugins for building a restaurant or cafe menu. Creating a perfect menu items listing is a must. People want to know the prices, the real look of your offerings, etc. 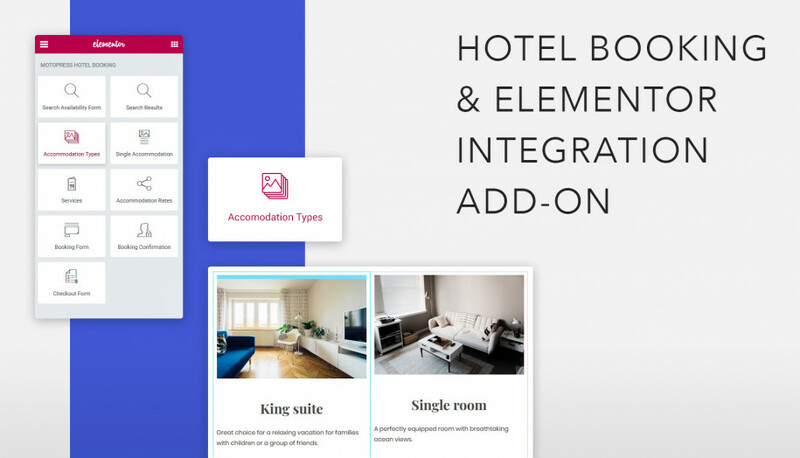 If you use any base theme that doesn’t offer any option for building an online restaurant or cafe menu to your liking, a smart solution is to build a menu with a plugin. In this case, you can even switch a theme design at any time and keep your menu content intact. To build a menu, give a try to a free Restaurant Menu plugin by MotoPress. It helps you add a detailed info about the dishes, mouth-watering images, ingredients, and even a detailed nutrition info list. Thanks to WooCommerce integration, you can also sell your offerings online (cash on delivery or PayPal options are available). All this functionality is available within a base plugin, with no extra charges. 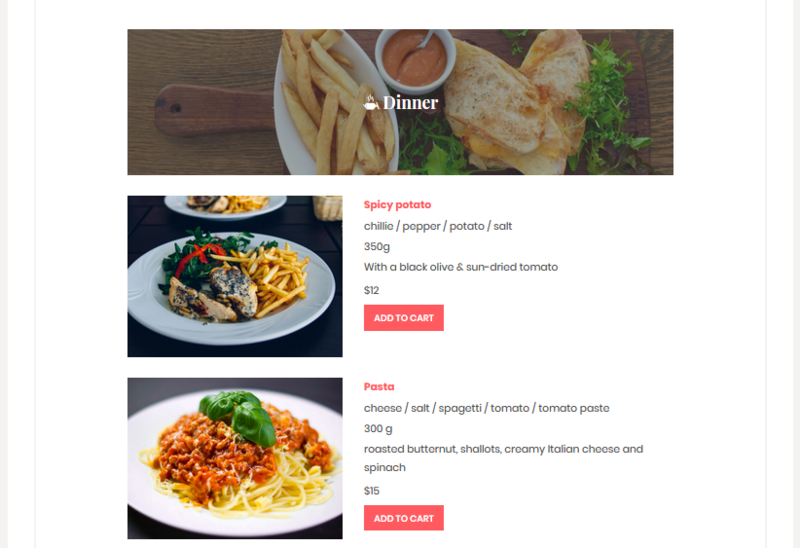 WordPress food delivery plugin – this addon will help you offer delivery and pick-up services for the menu items you present on the site. 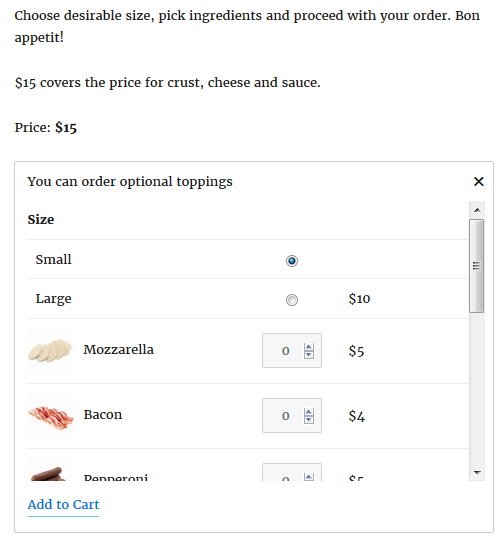 Toppings addon – it helps clients customize their meals by adding chosen ingredients or side dishes to their orders. It can be especially handy for pizza parlors. 6. You might also want to offer online table reservation service. It can be easily implemented with a free WordPress plugin like Restaurant Reservations. 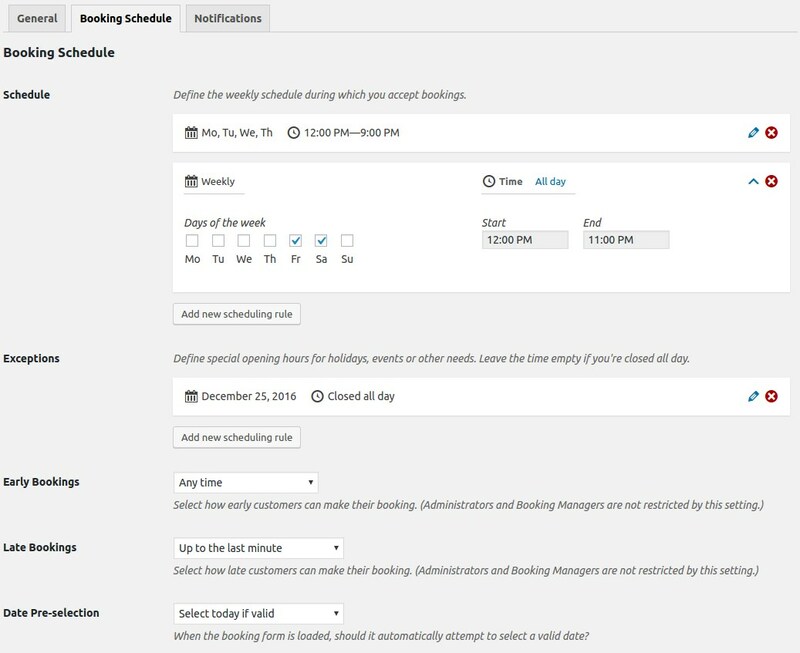 This plugin lets you add a booking system, confirm or reject bookings, send custom email notifications and more. 7. Optionally include a WordPress nutrition calculator plugin, which will automate your work in presenting nutrition information of all ingredients to health-conscious customers. 8. 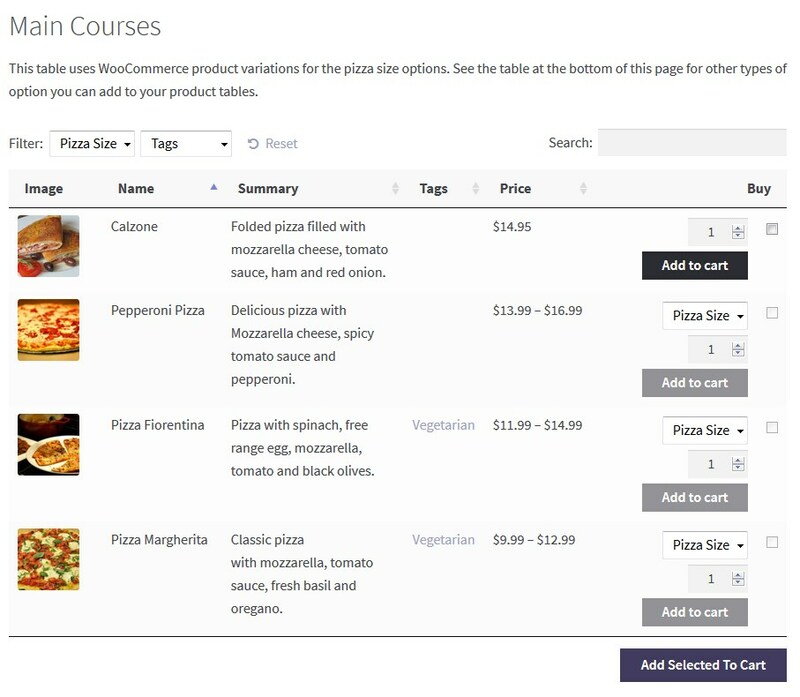 If you are looking for a more advanced food ordering system for WordPress website, consider taking a look at WooCommerce Product Table plugin. 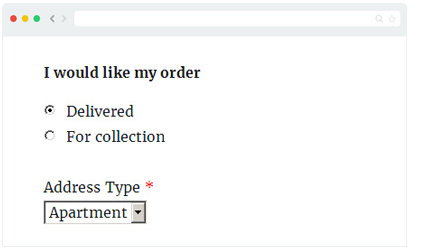 As it’s integrated with the WooCommerce plugin, you can build a menu with multiple attributes: check out the flexibility of this plugin in the Online restaurant ordering system demo. 9. 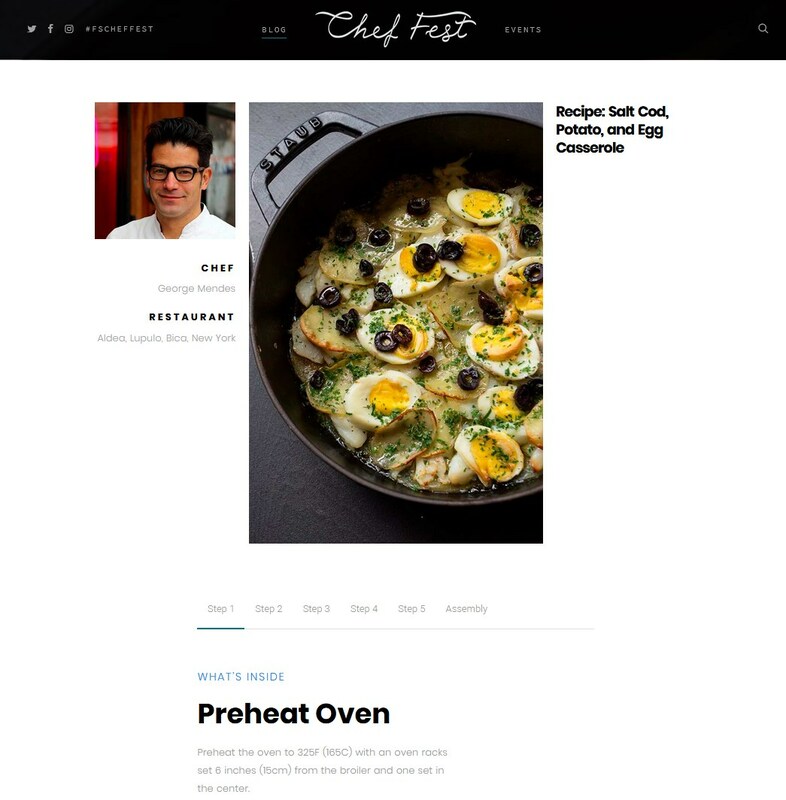 Some restaurants engage their audience by posting exclusive recipes by their chiefs. If you also want to occasionally post the recipes, you can use the Restaurant Menu plugin plugin or WP Ultimate Recipe plugin. Menu and services – these are the things the visitors want to get more details about. Opening hours and address. You can integrate a Google map with custom markers to let people know about your restaurant. 3. Professional images: the menu, the restaurant interior and exterior, etc. Give users a full taste of your restaurant before they walk into it. 4. Social media. Let people see that you regularly update the news on your site and are open for the dialogue. You may take a look at a popular free WordPress Instagram gallery plugin or Custom Facebook feed that will help you integrate your social media account with the website. As a rule of thumb, post more (professional) meal photos! 5. At the SEO aspect, local business websites require a rich schema markup integrated. Schema markup basically helps the search engines like Google understand the information on your website better and present the needed info to users properly. You can either get a WordPress theme with the schema markup included or use WordPress plugins like WP Schema to implement it on your website. The plugin will automatically markup your website data. 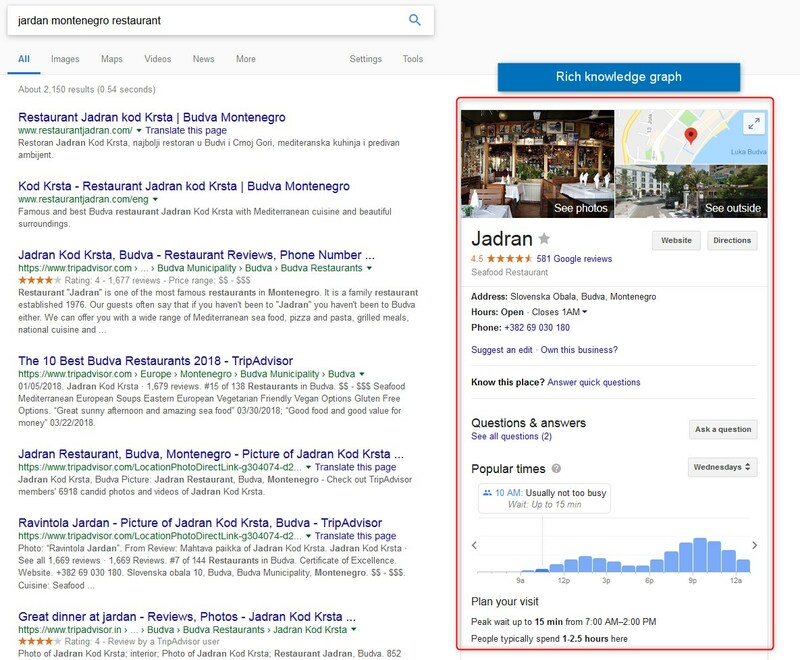 Schema markup doesn’t only structure your data, but also increases the odds of getting your website displayed as a “rich” result like a rich snippet or a knowledge graph. Admin added reviews – you choose the reviews and add them via a WordPress dashboard. There are lots of plugins to perform this task. For example, you can add them with a top popular free multipurpose WordPress plugin like Jetpack. Customer submitted reviews – all sorts of review will of course look more trustworthy on your website. However, you may just add a widely recognized logo with your rating (e.g. Google Reviews, TripAdvisor) and will be okay. These are the most important features customers are looking for on your website in the first place. 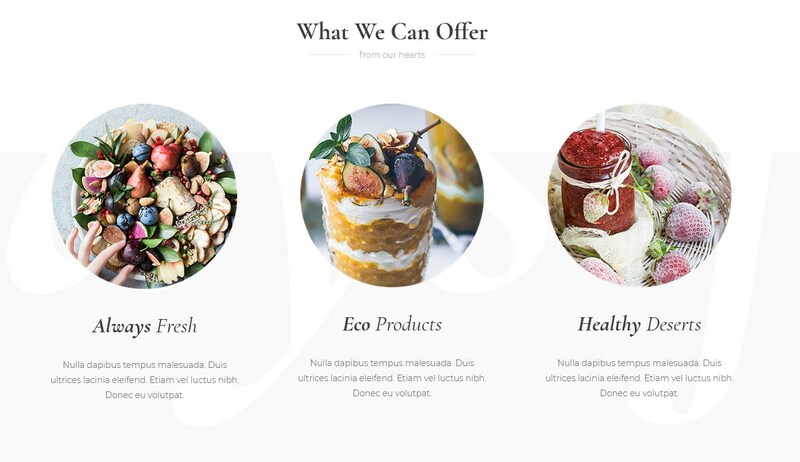 As you see, there are loads of professional, very often inexpensive WordPress tools for creating a beautiful and functional restaurant of cafe website. No need to integrate hefty-cost proprietary software to implement a table reservation service or a food ordering system. 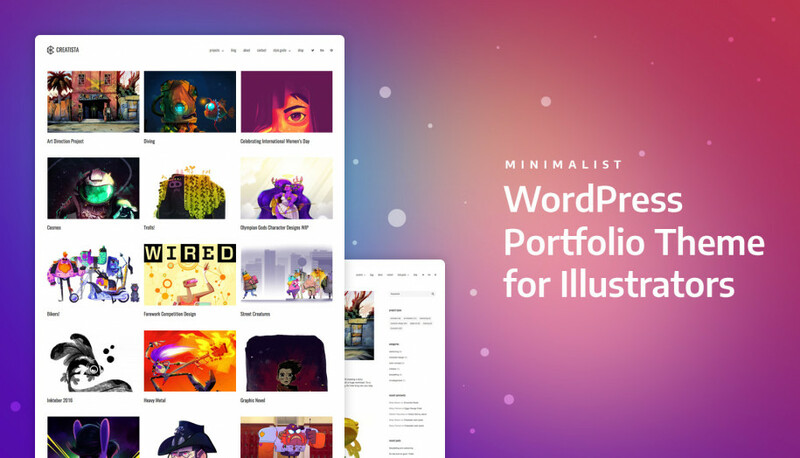 Hundreds of sophisticated and plain simple designs, free and premium plugins – all this is several clicks away. Are you already a fan of any of the solutions? Share your experience in comments.